The General Staffs of the CIS countries intend to cooperate in the use of unmanned aerial vehicles (UAVs), as well as in countering them, Chief of the General Staff of the Armed Forces of the Russian Federation, First Deputy Defense Minister Valery Gerasimov said, Ria Novosti reported. He made the remarks at a regular meeting of the Committee of Chiefs of Staff of the Armed Forces of the Member States of the Commonwealth of Independent States (CIS) in Kazan, Russian Federation on April 20. "The meeting participants supported establishing the cooperation in the field of using unmanned aircraft and counteraction against UAVs," Gerasimov said. In addition, the meeting participants were informed about the experience in using UAVs in anti-terrorist operations in Syria. Furthermore, the aviation safety of the Armed Forces of the CIS countries in 2017 was analyzed. 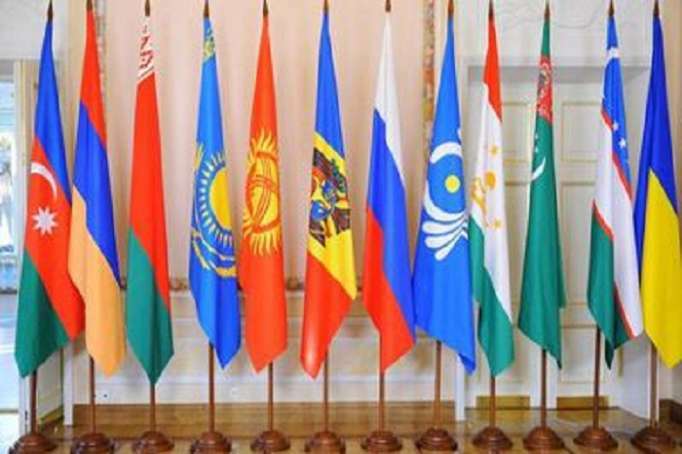 "Today's meeting once again confirmed that the military cooperation in the CIS format has good prospects and allows to successfully cooperate in a wide range of areas," Gerasimov concluded. Representatives of Azerbaijan, Belarus, Kazakhstan, Kyrgyzstan, Tajikistan and Uzbekistan along with the Russian side took part in the meeting. A delegation led by Deputy Chief of the General Staff of the Armed Forces of Azerbaijan, Major-General Ayaz Hasanov participated in the Kazan meeting. The heads of delegations discussed the issues of cooperation in the field of defense.